Jamaica Kincaid's inspired, lyrical short stories Reading Jamaica Kincaid is to plunge, gently, into another way of seeing both the physical world and its elusive inhabitants. 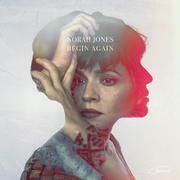 Her voice is, by turns, naively whimsical and biblical in its assurance, and it speaks of what is partially remembered partly divined. 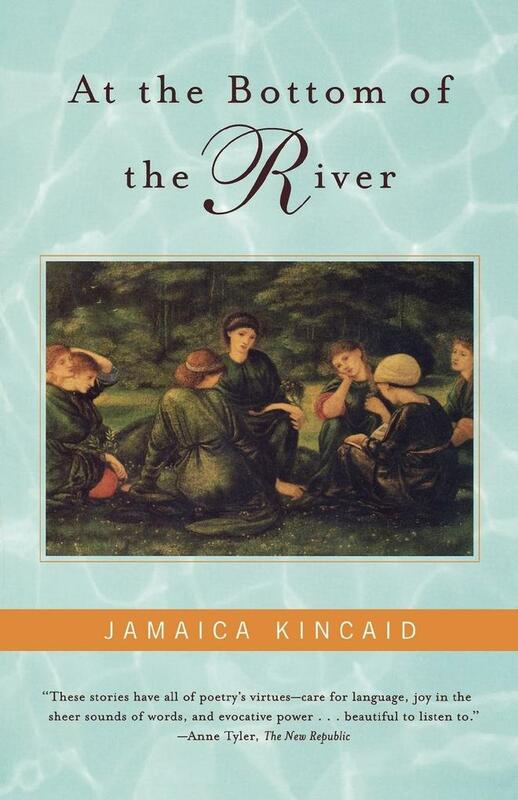 The memories often concern a childhood in the Caribbean--family, manners, and landscape--as distilled and transformed by Kincaid's special style and vision. Kincaid leads her readers to consider, as if for the first time, the powerful ties between mother and child; the beauty and destructiveness of nature; the gulf between the masculine and the feminine; the significance of familiar things--a house, a cup, a pen. Transfiguring our human form and our surroundings--shedding skin, darkening an afternoon, painting a perfect place--these stories tell us something we didn't know, in a way we hadn't expected.